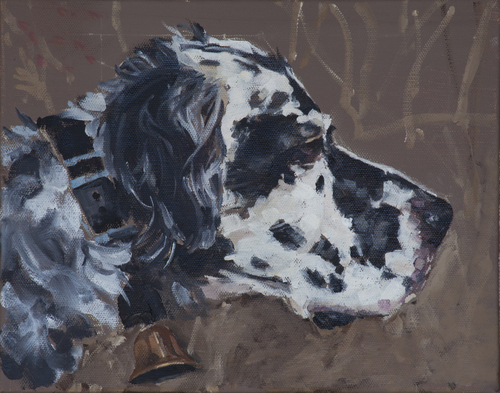 Oil Paintings of your Hunting Buddy by Artist Jim Kingston. 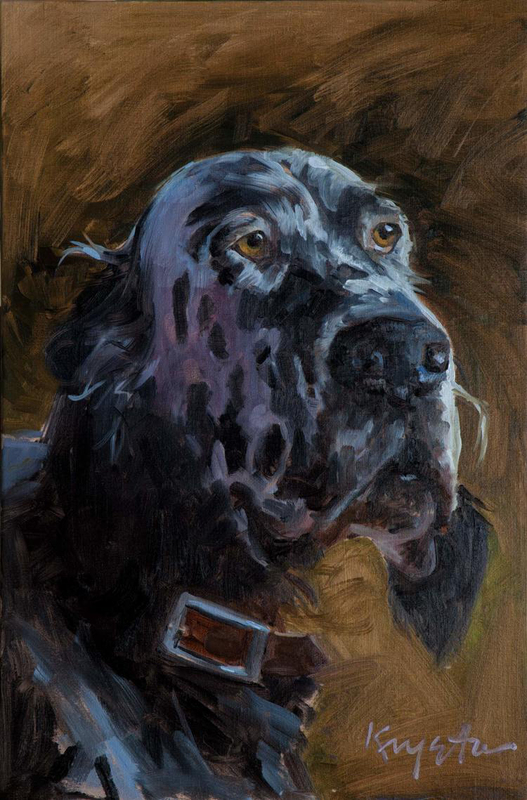 I will do an oil painting from your quality photograph* of your hunting buddy or favorite man’s best friend. Prices range from $200 to $900 depending on size. Here is a sampling of my dog portraits. I’ve been kept busy because five of these guys are our dogs from over the past 20 years. Decoverly Kennels’ English Setters. subject line and attach the image of your dog indicating which size and style painting you’d like.